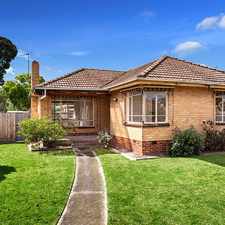 38 Moorookyle Avenue is a 15 minute walk from the Cranbourne City (Flinders Street) - Cranbourne and the Pakenham City (Flinders Street) - Pakenham at the Oakleigh Railway Station (Oakleigh) stop. 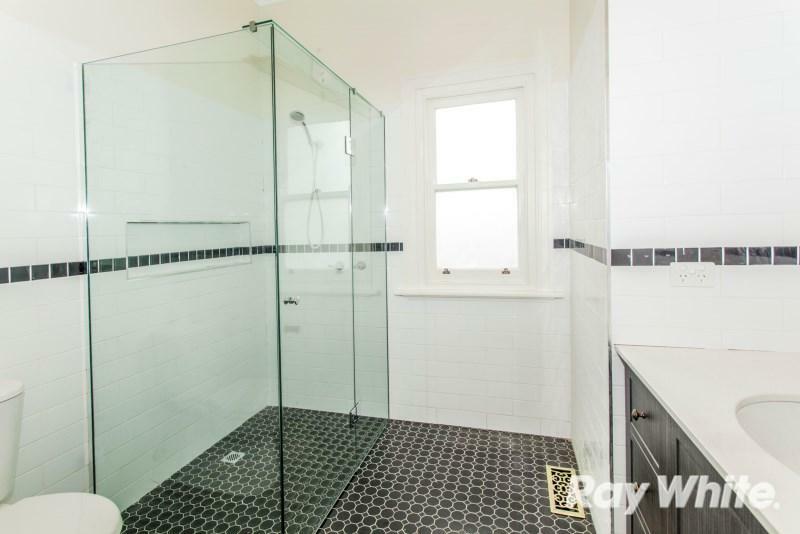 This apartment is in the Hughesdale neighborhood in Melbourne. 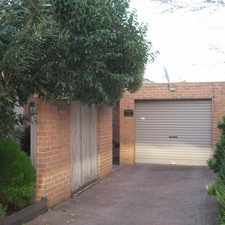 Nearby parks include Argyle Reserve, W.A. Scammell Reserve and Galbally Reserve. 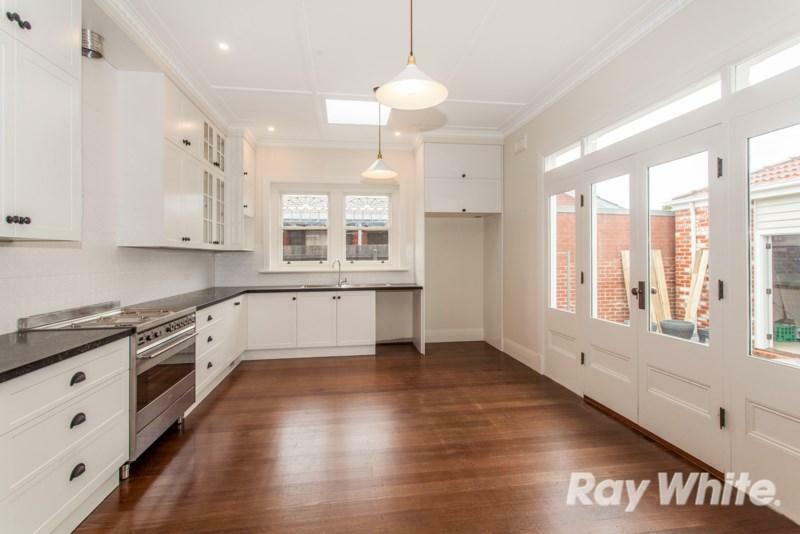 38 Moorookyle Avenue has a Walk Score of 63 out of 100. This location is Somewhat Walkable so some errands can be accomplished on foot. 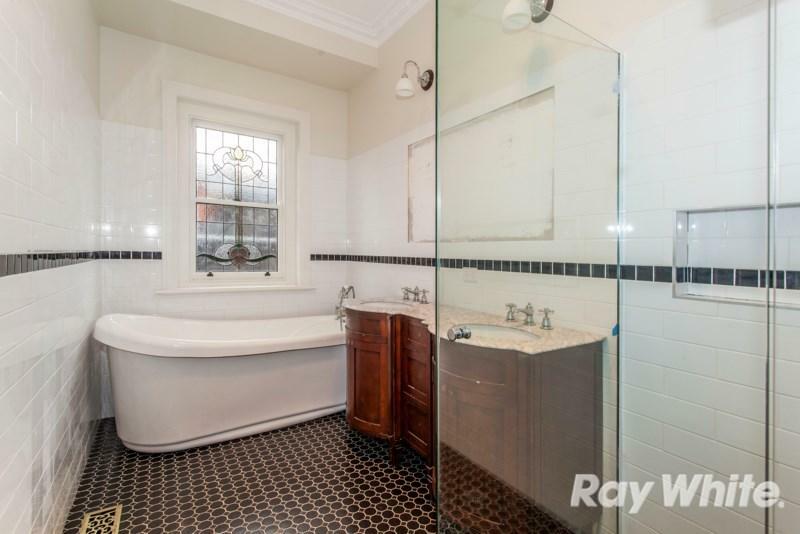 This breathtaking single level Californian bungalow period home has been fully renovated offering a classic family living with modern lifestyle benefits. 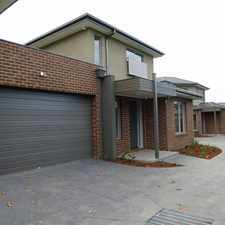 This home has had no costs spared when renovating and all you need to do is move in and enjoy. 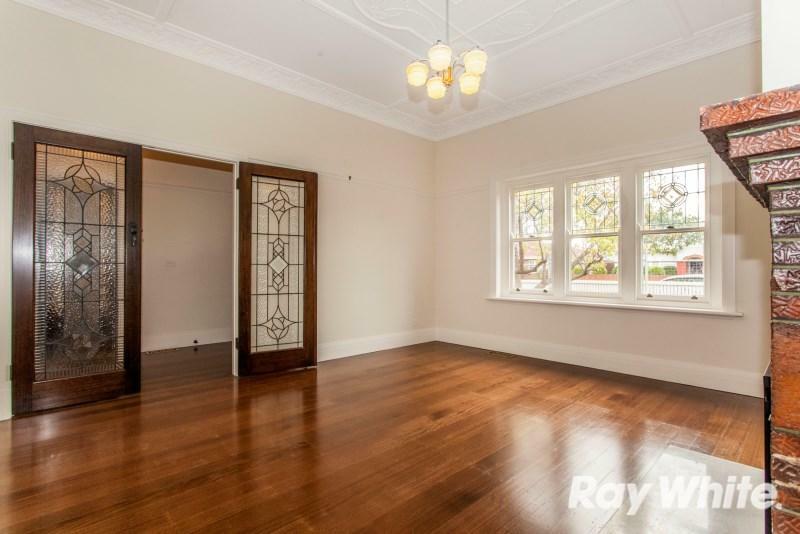 Located within walking distance to shops, train station, bus stop, Oakleigh Central, schools, parks and Chadstone Shopping Centre. 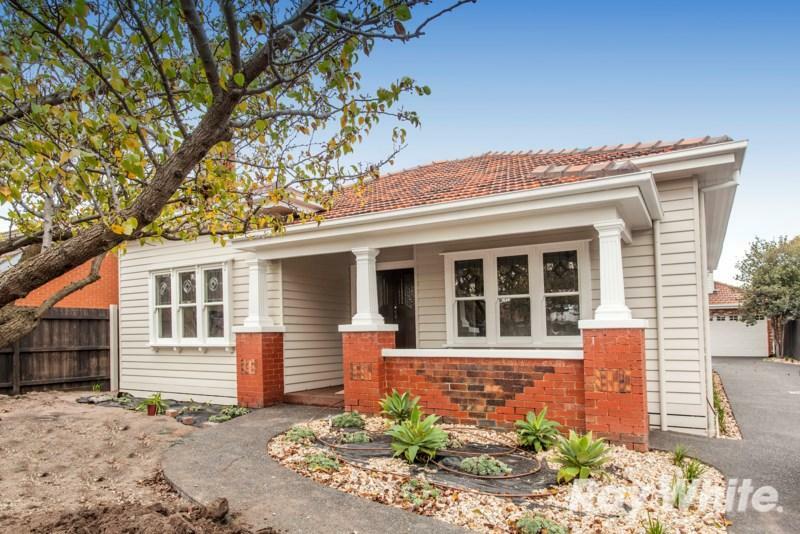 Explore how far you can travel by car, bus, bike and foot from 38 Moorookyle Avenue. 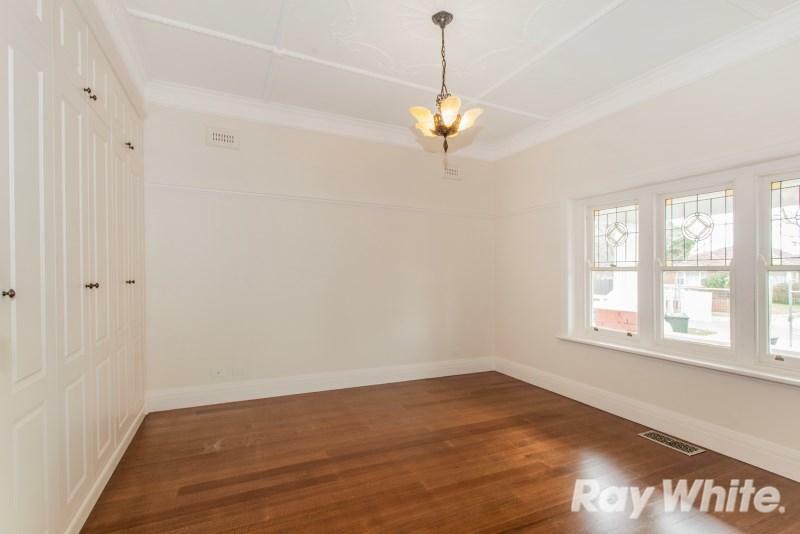 38 Moorookyle Avenue has good transit which means many nearby public transportation options. 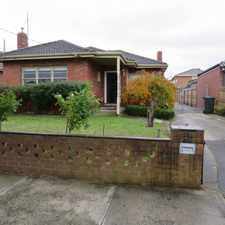 38 Moorookyle Avenue is in the Hughesdale neighborhood. Hughesdale is the 55th most walkable neighborhood in Melbourne with a neighborhood Walk Score of 74. TWO BEDROOM APARTMENT WITH GAS COOKING!! Water included! 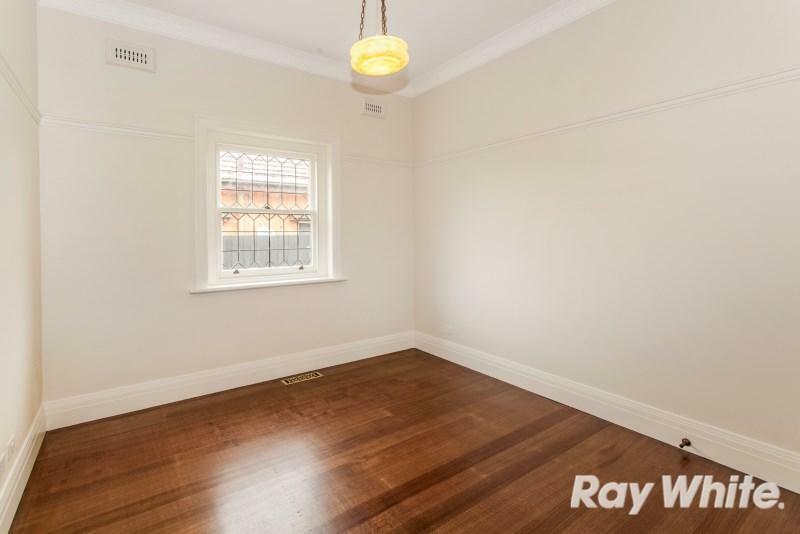 Light &amp; Bright North Facing Apartment!